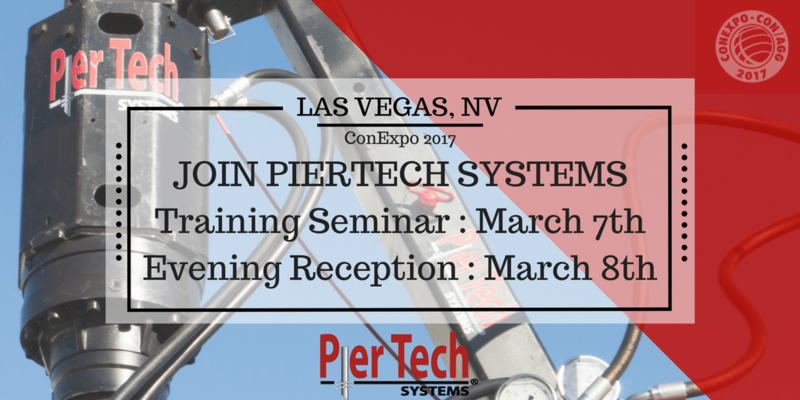 The PierTech Team will be in Fabulous Las Vegas, Nevada, March 7th and 8th. We would like to remind you to join us for a training seminar and reception in Las Vegas during the Con Expo. Please join us March 8th for a fun-filled evening reception! PierTech is also hosting a FREE Installer Certification Seminar, hosted on a first come first serve basis. Only a few spots remain for the seminar. All events will take place at the Cosmopolitan Hotel and Casino.